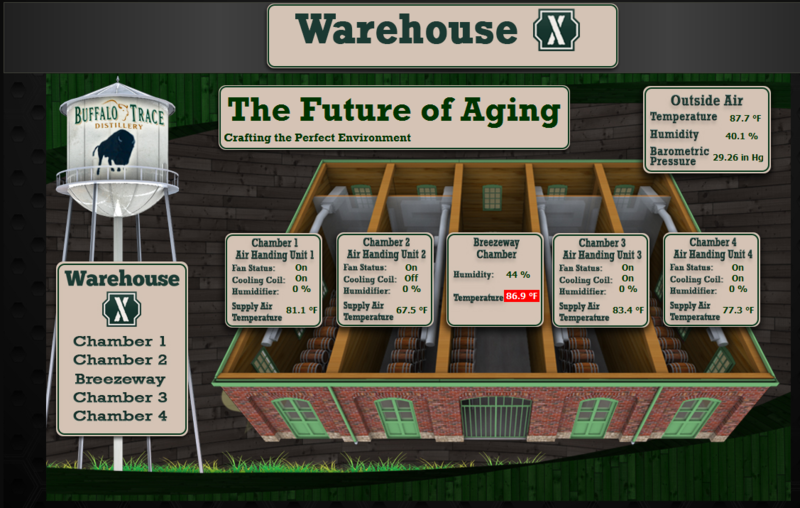 We are roughly one month in to for our first experiment in Warehouse X. We are currently looking at the effects of Sunlight on aging bourbon barrels. Does sunlight have a real effect on the actual bourbon inside? Or does it just make the barrel look weathered and cool after so many years? We will know the answer to this question when our first experiment is complete- that is only two years away! Master Distiller, Harlen Wheatley has been checking on the chambers to ensure they are holding the variables and so far, so good. We have also had some visitors come by and see our special barrels. 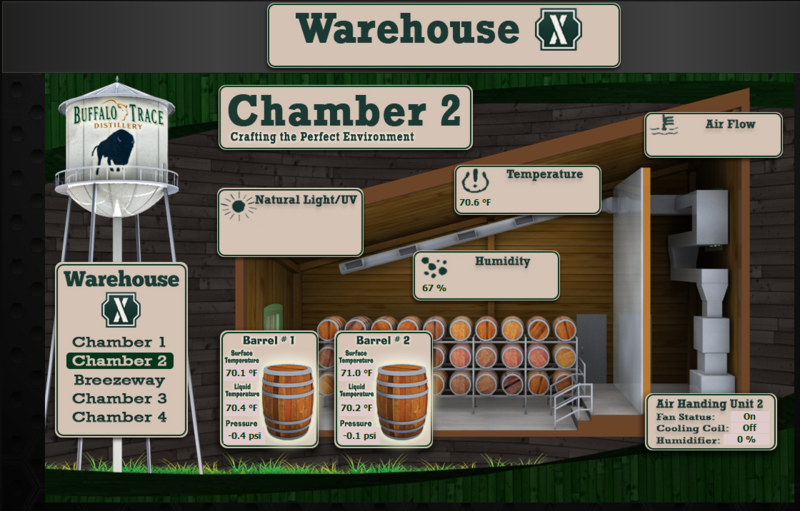 We are measuring everyday as the barrels quietly sleep in Warehouse X.